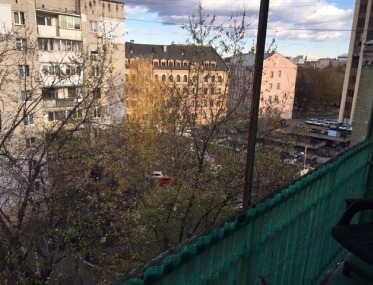 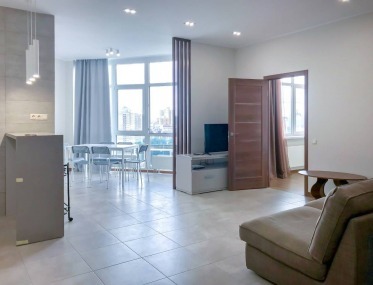 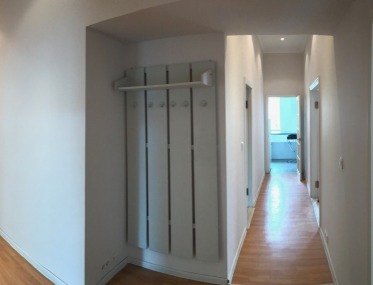 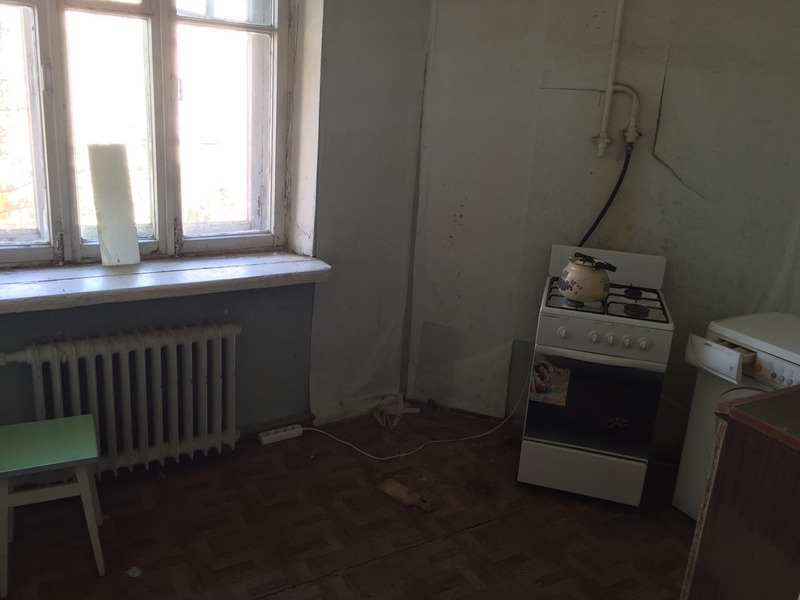 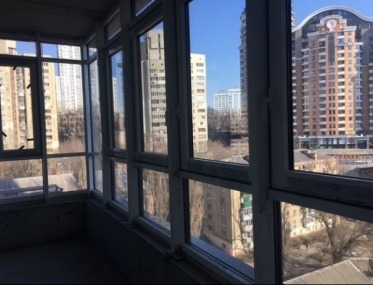 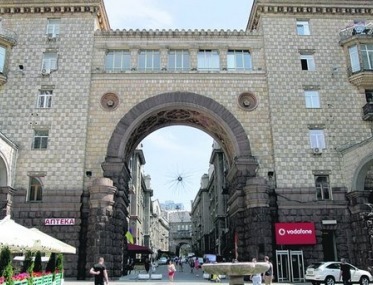 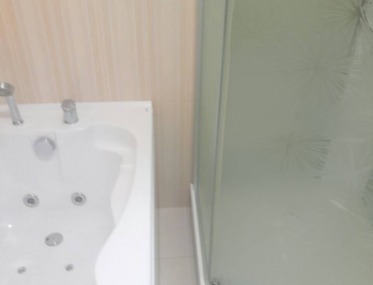 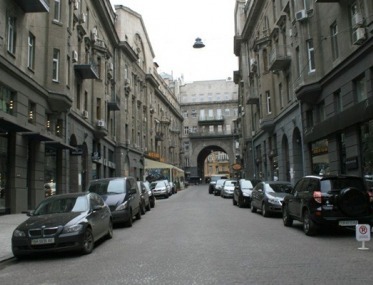 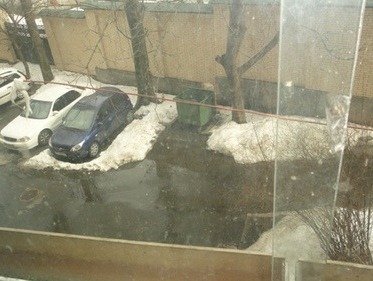 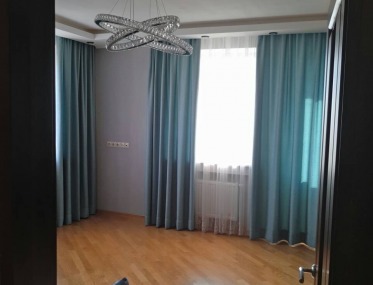 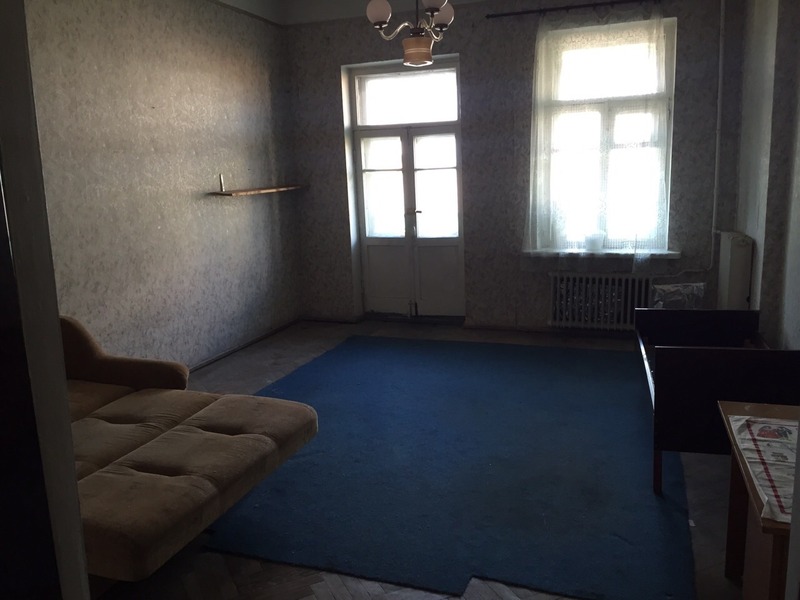 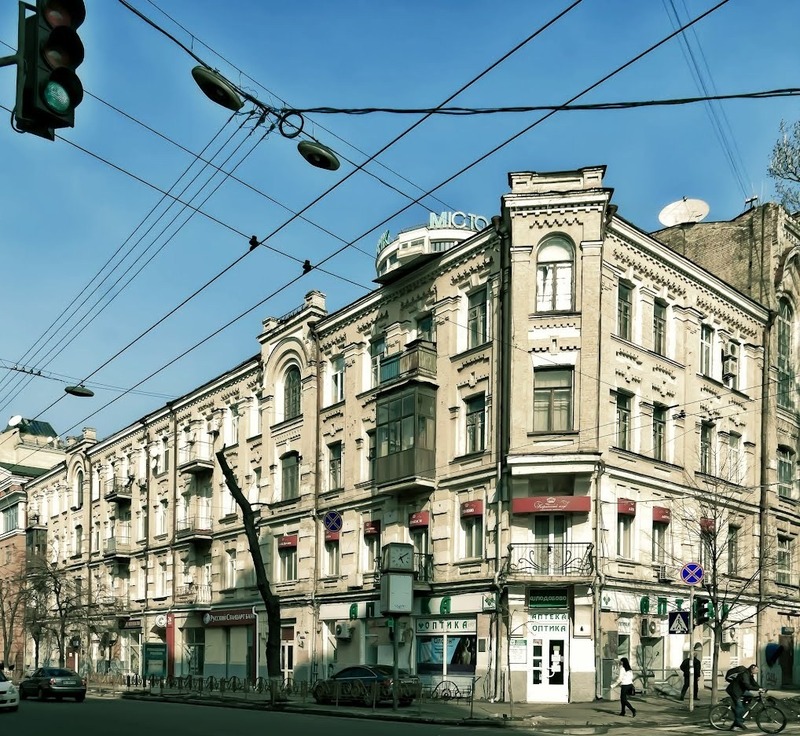 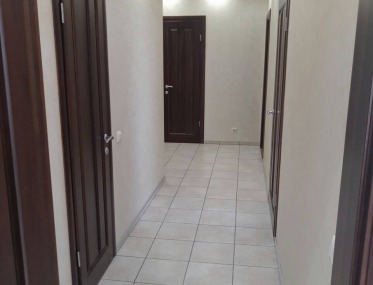 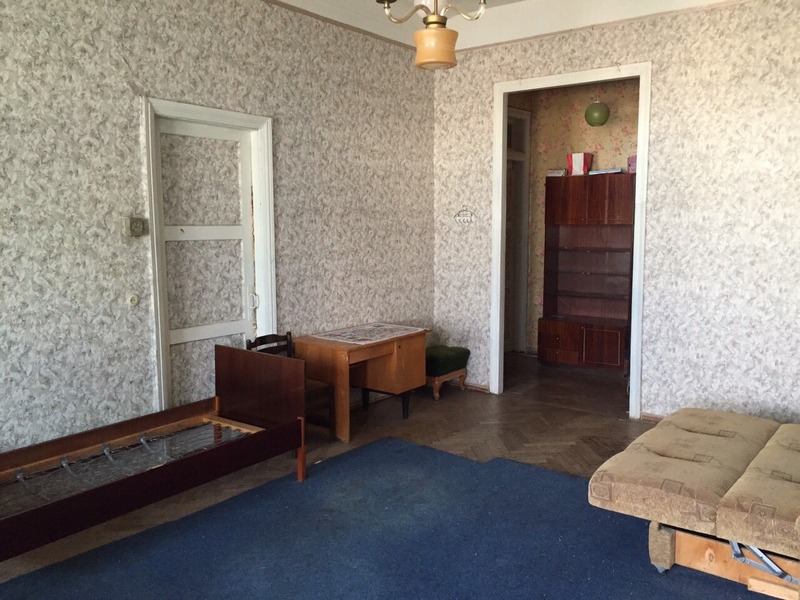 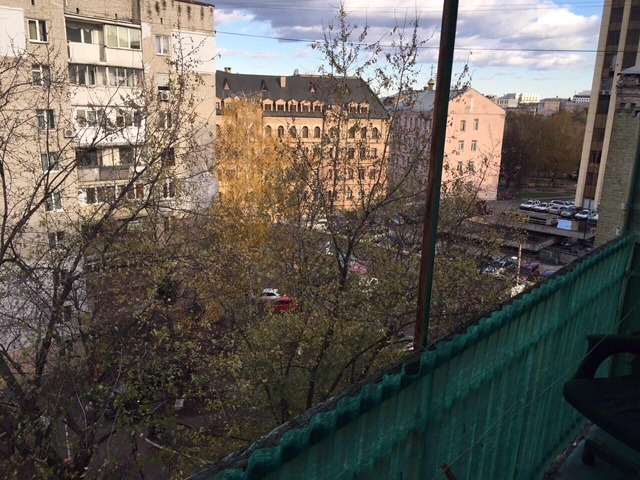 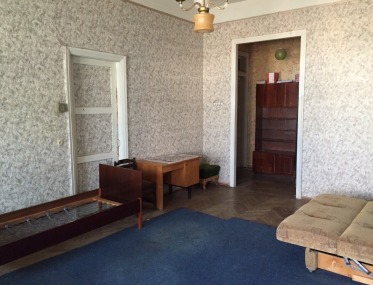 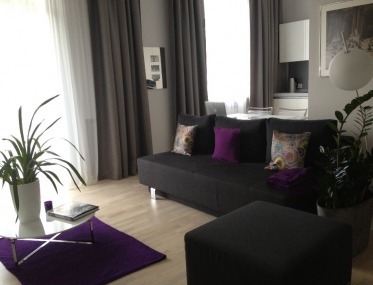 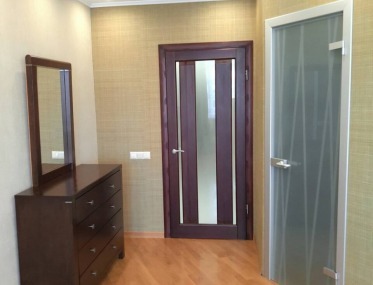 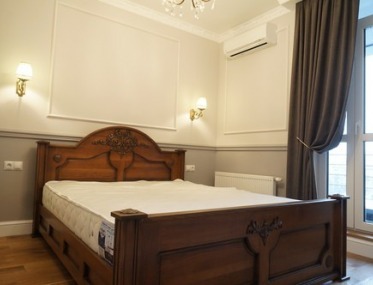 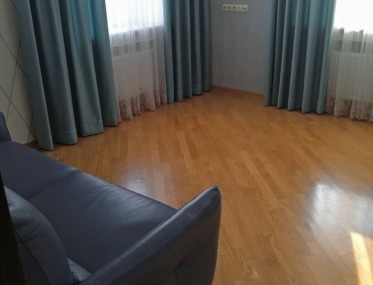 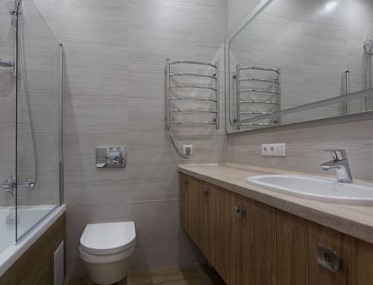 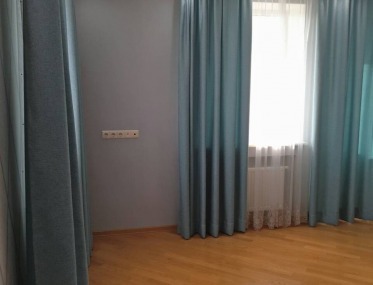 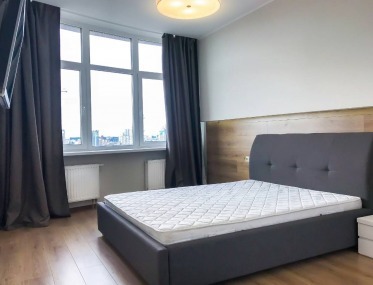 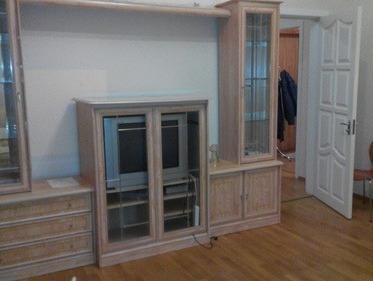 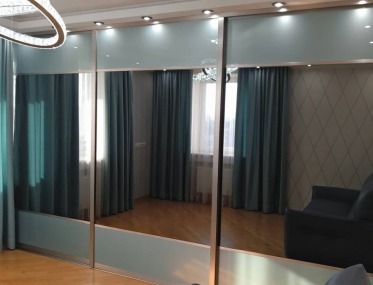 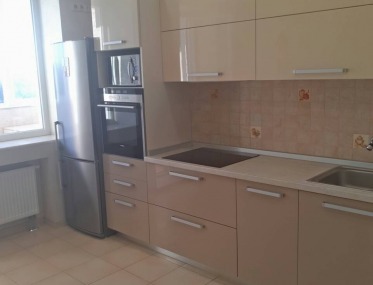 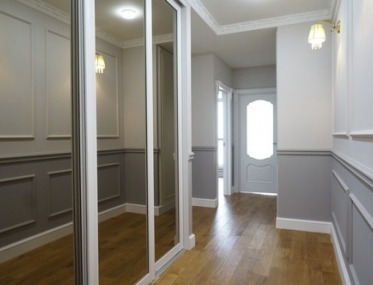 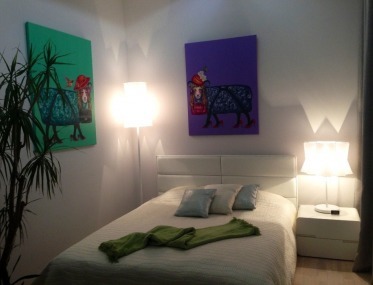 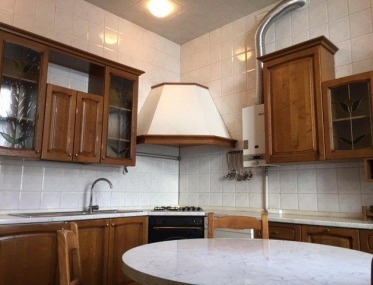 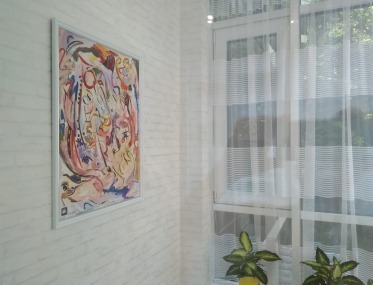 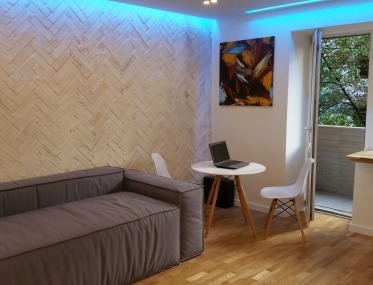 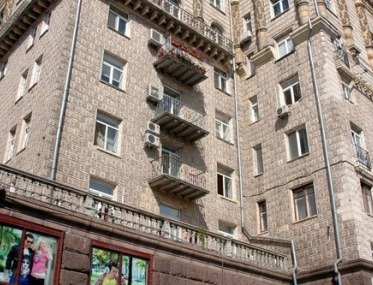 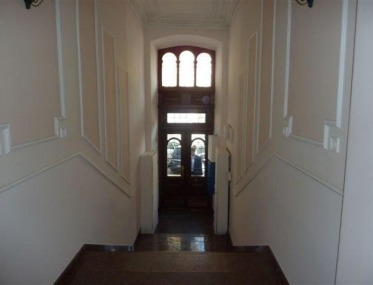 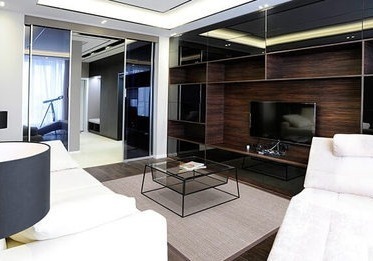 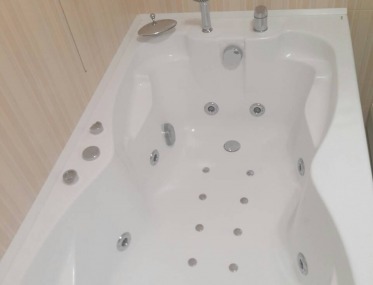 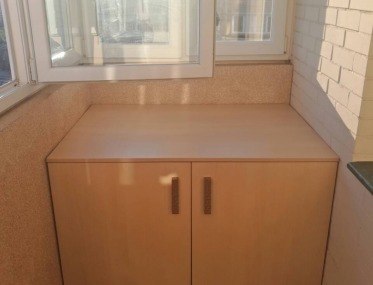 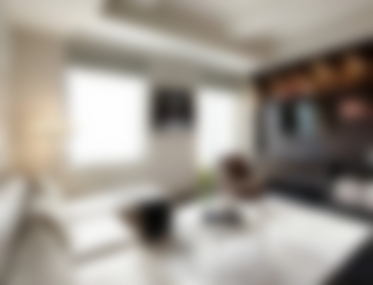 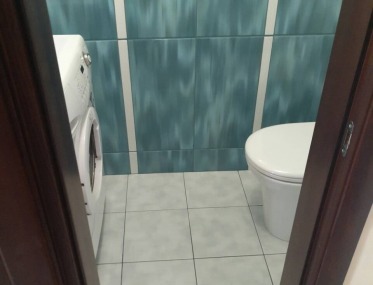 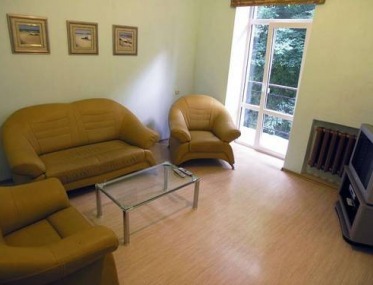 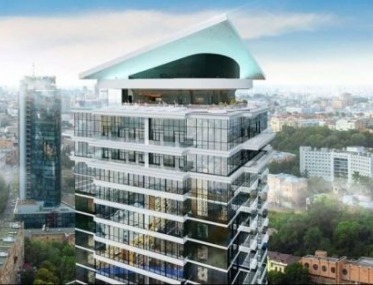 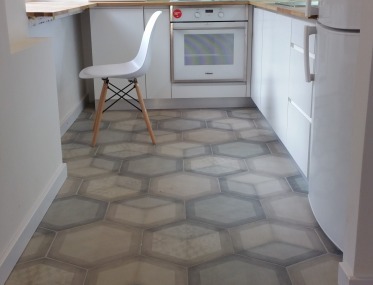 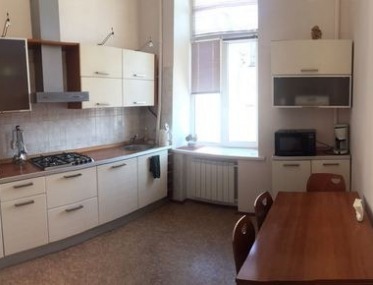 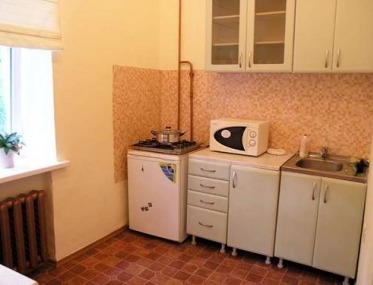 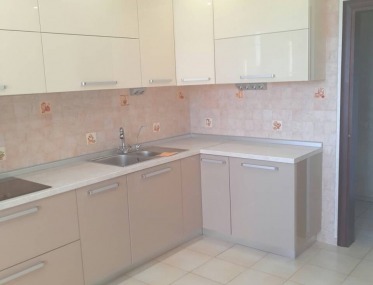 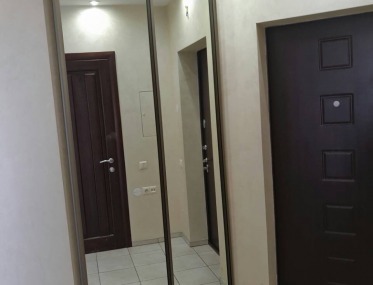 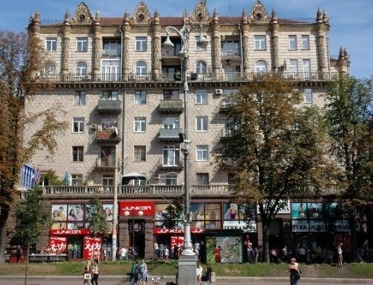 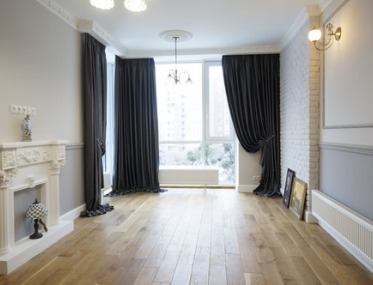 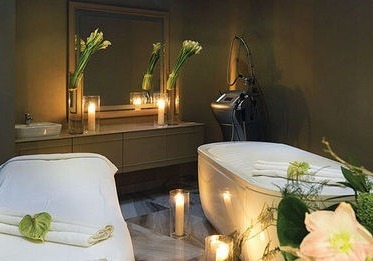 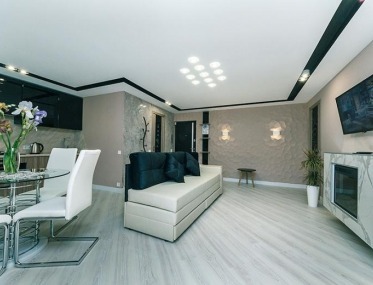 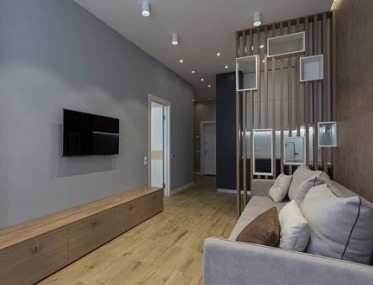 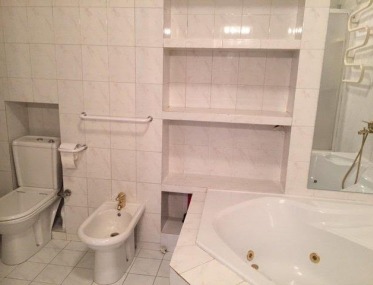 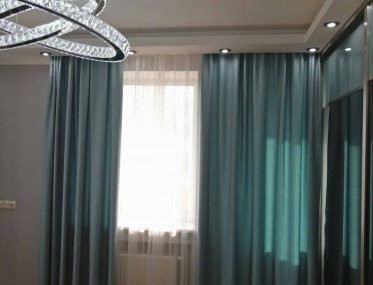 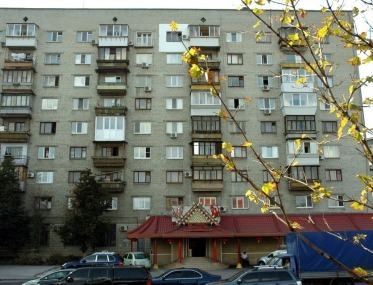 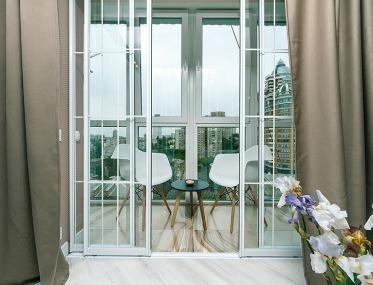 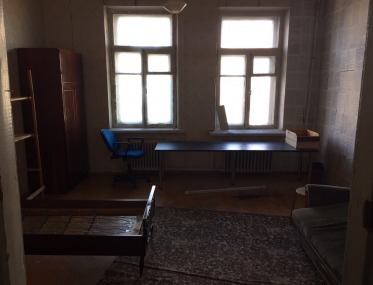 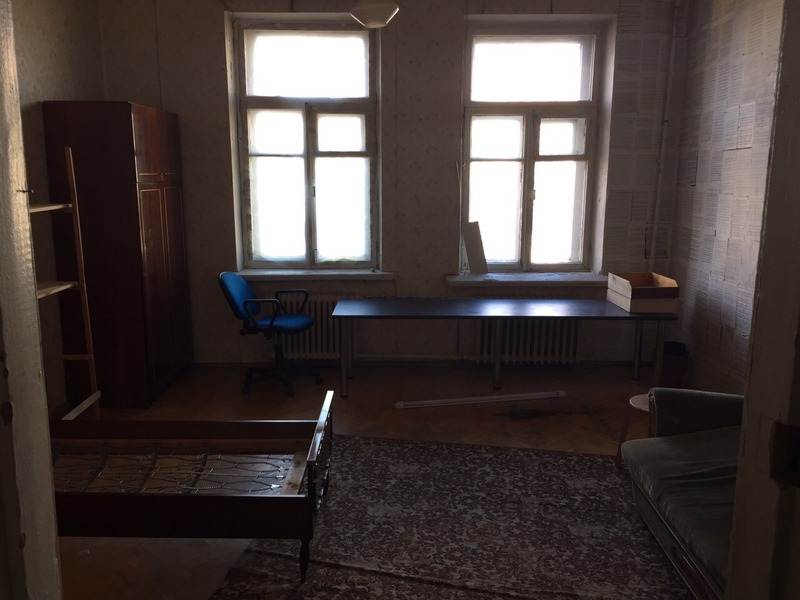 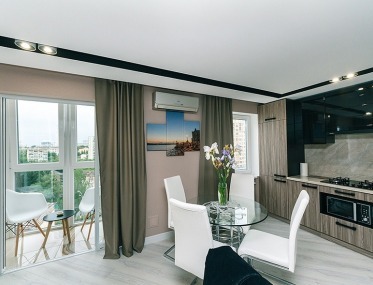 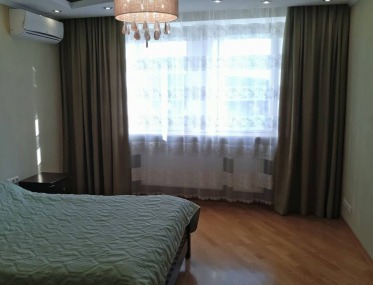 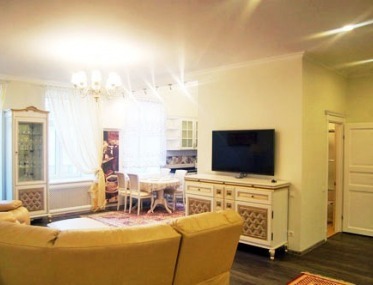 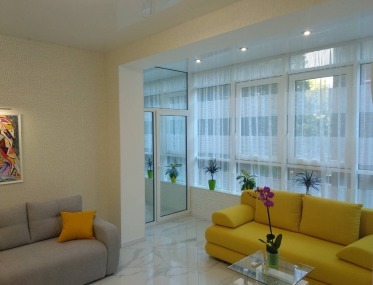 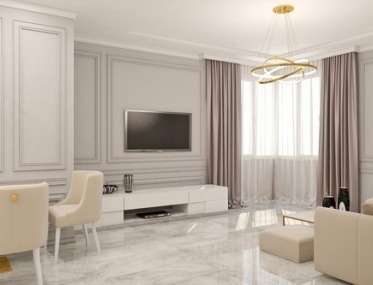 2-bedroom apartment on 10 Sichovyh Stril'tsiv Str. 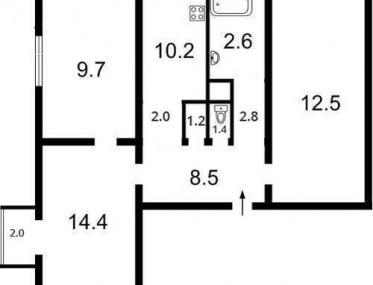 2-bedroom apartment 86 sq.m. 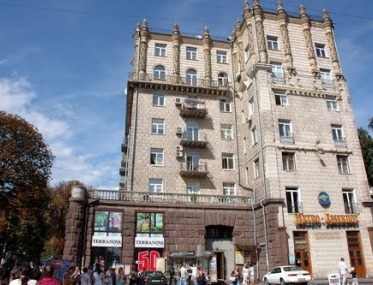 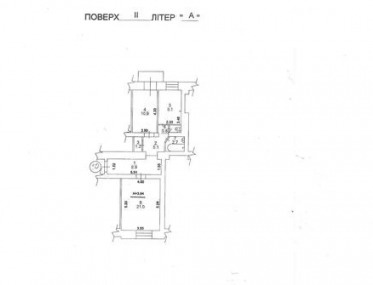 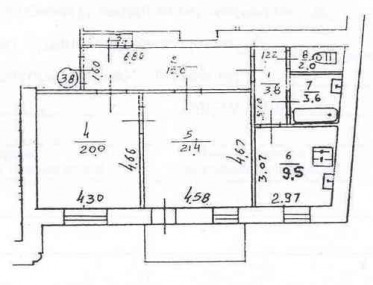 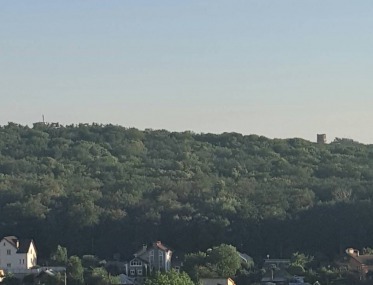 + attic building permit 180 sq.m., 5th floor of 5 storied building. Needs renovation. 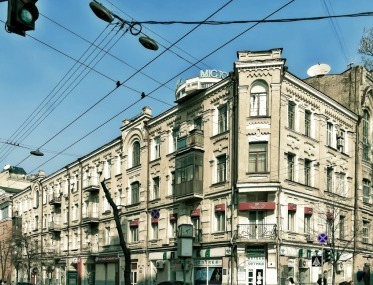 The building is after reconstruction. 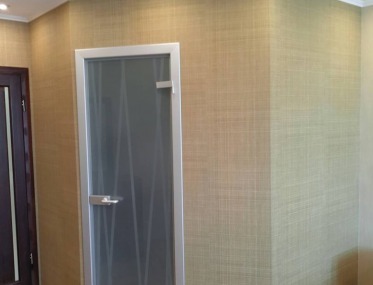 Golden Gate Metro is in 10 minutes walking. 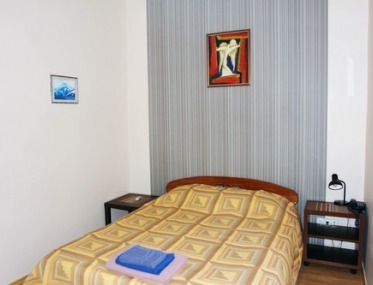 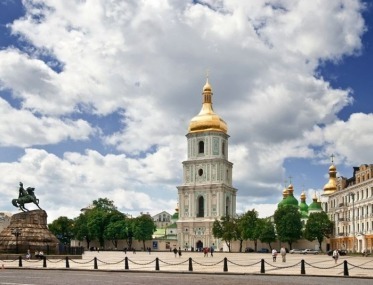 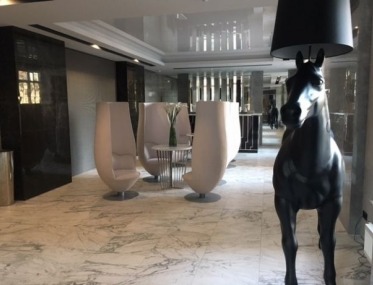 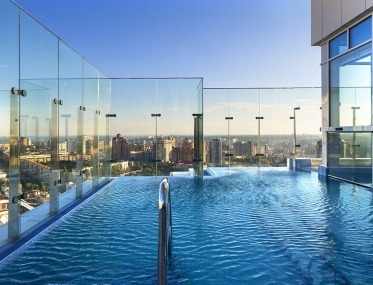 It is a great location, next to Ambassies, many cafes and great restaurants.